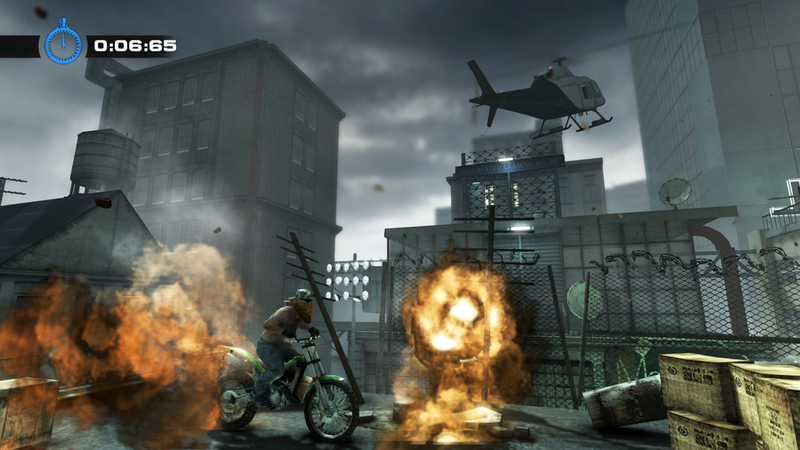 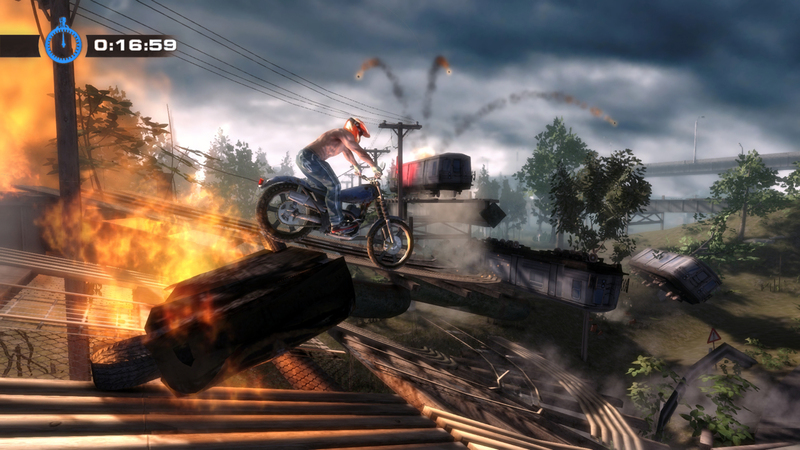 Tate Multimedia announced today that Urban Trial Freestyle will be coming to the PlayStation 3, Nintendo 3DS and PlayStation Vita in 2013! 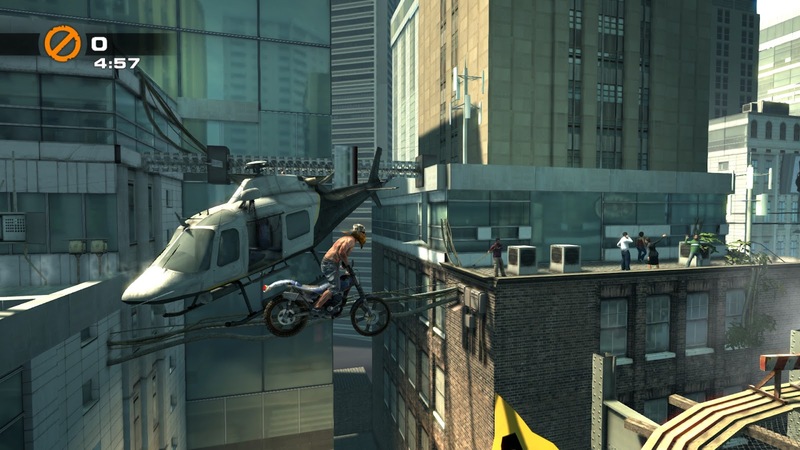 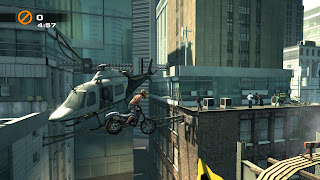 Urban Trial Freestyle’s 2D freestyle MotoX/TrialX riding is spread across five living 3D urban environments, each full of contorted terrain and ramps, background animations, moving objects and a level design marked by a decidedly witty, acerbic edge. 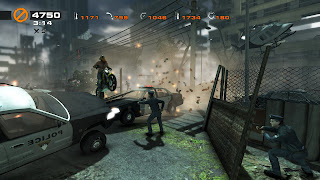 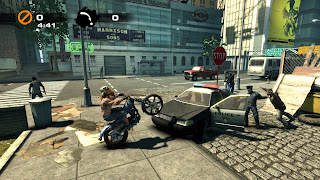 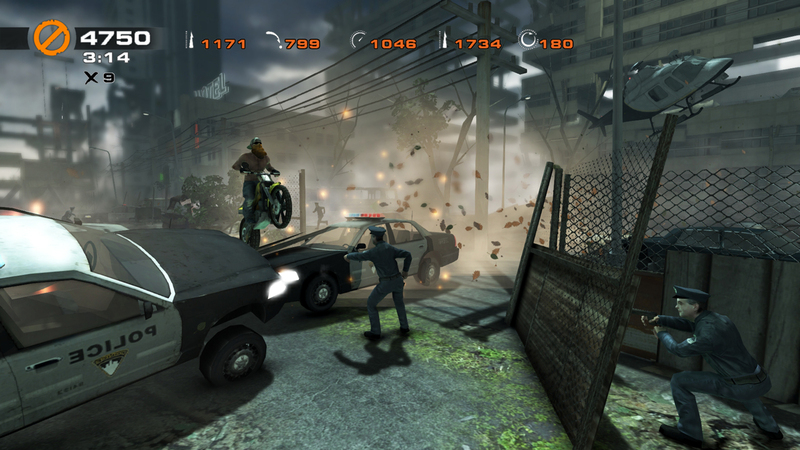 With slick urban detailed graphics and an innovative physics engine fine-tuned for fun pick-up and play, the game has been specifically engineered to get the most out of each platform. 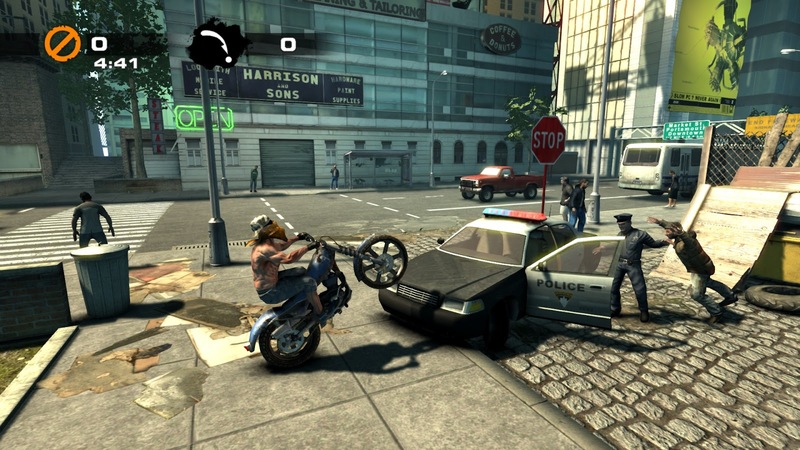 The game has been greatly influenced with the support of Julien Dupont, the “godfather of urban trial freestyle.” Julien is known around the world for his unique street style and technique, mashing down barriers and setting new records.